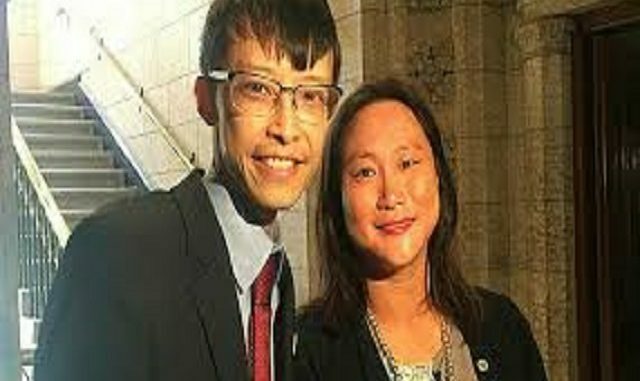 HomeNewsCanada NewsArnold Chan’s widow, Jean Yip seeks late husband’s Scarborough seat. Arnold Chan’s widow, Jean Yip seeks late husband’s Scarborough seat. 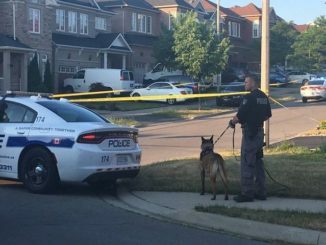 October 29, 2017 Meeshika Sharma Canada News, Newsticker, Ontario Comments Off on Arnold Chan’s widow, Jean Yip seeks late husband’s Scarborough seat. 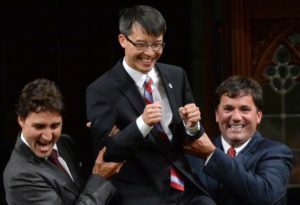 Jean Yip, the widow of late Scarborough MP Arnold Chan will seek the Liberal nomination for her husband’s seat, she announced Saturday, just over a month after Chan died of cancer. 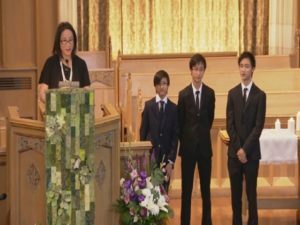 Yip and Chan were married for 19 years and had three sons: Nathaniel, Ethan and Theodore. Yip’s is a graduate of the University of Toronto, a former insurance underwriter, a volunteer with youth and a supporter of seniors’ issues as described on his campaign website. Chan, MP for Scarborough-Agincourt, died in September at age 50. He had been diagnosed with nasopharyngeal cancer in January 2015, six months after he was first elected in a byelection. Alberta’s United Conservative Party chose Jason Kenney as their first leader. Liberal MPP to table bill to curb distracted walking in Ontario. 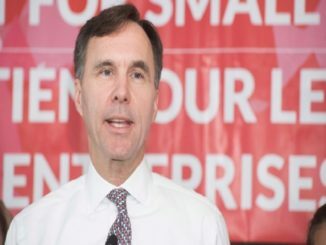 Liberal government to boost Canada child benefit payments. October 24, 2017 Meeshika Sharma Canada News, Newsticker Comments Off on Liberal government to boost Canada child benefit payments.